The place to come to get answers to all of your real estate questions. 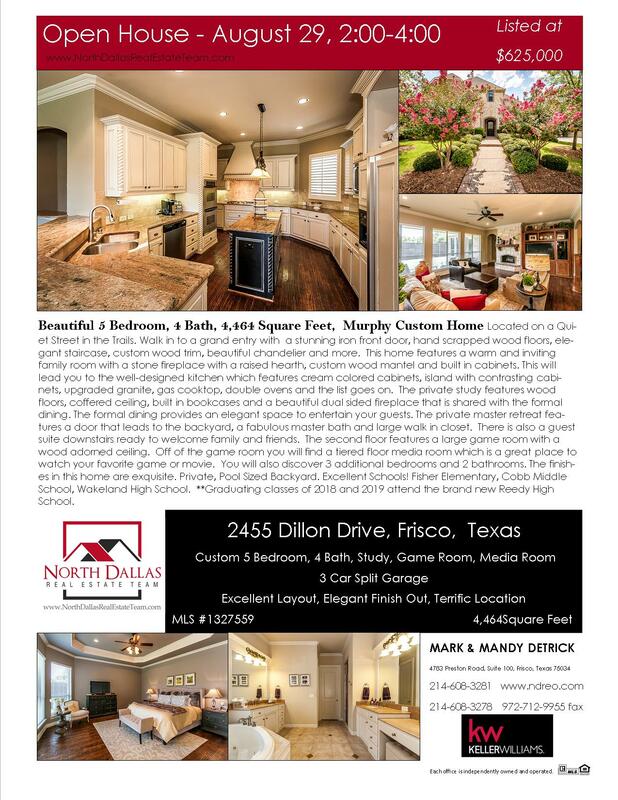 Image | This entry was posted in Uncategorized and tagged forsalefrisco, friscohomeforsale, Friscoopenhouse, FriscoRealEstate, openhouse. Bookmark the permalink.